Salman Khan’s Tiger Zinda Hai became a huge hit in 2017. The film not just made a mark in the domestic market but it even gained good attention at the overseas box office. 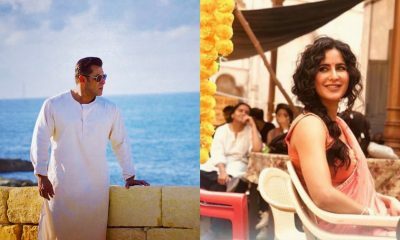 Now after breaking several records now Tiger Zinda Hai is set to hit the screens in Russia. Trade analyst Taran Adarsh on is twitter handle broke the news and wrote “#TigerZindaHai to get the widest release in Russia [over 70 screens] with Russian voiceover… Mark the date: 15 Feb 2018… #TZHInRussia… Here’s the poster for Russia:” Along with this he even shared a Russian poster of the film. 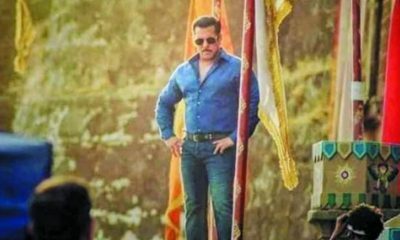 Salman Khan has a huge fan following abroad. His well-appreciated film Bajrangi Bhaijaan is also going to release in China on March 2 with 8000 screens (approx). Tiger Zinda Hai currently stands with a grand ton March 2 with 8000 screens (approx) in China. TZH currently stand with a grand total of Rs 338.79 cr in the domestic market. With such a big release in Russia, it will be interesting to see how much more money does it add to its kitty now. 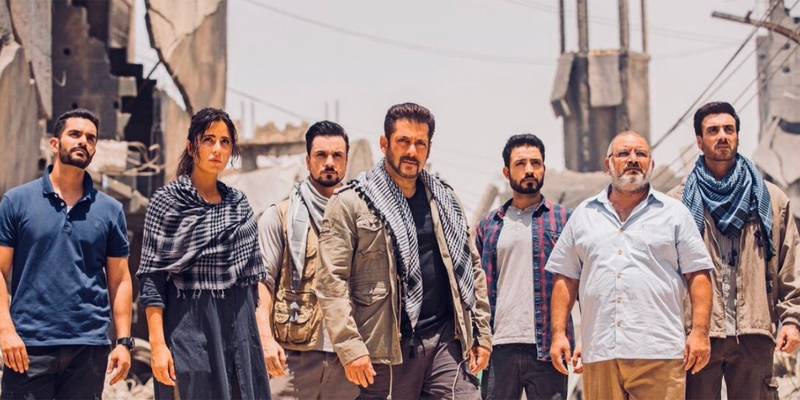 Directed by Ali Abbas Zafar, Tiger Zinda Hai has Bollywood’s biggest action hero attempting to take down an army of enemies as he goes on an impossible mission to save nurses held as a hostage in war-torn Iraq.